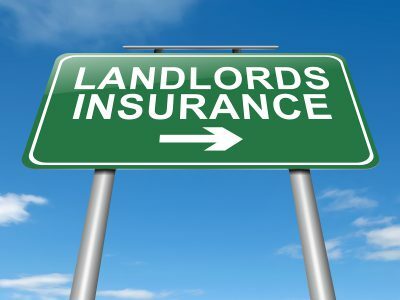 As a landlord you want to be certain that your property is fully protected, particularly if it is rented to tenants. 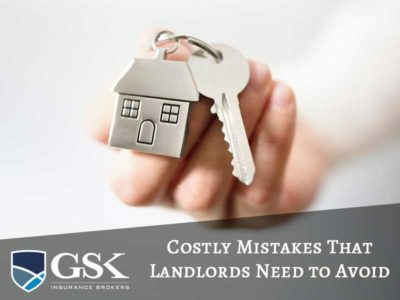 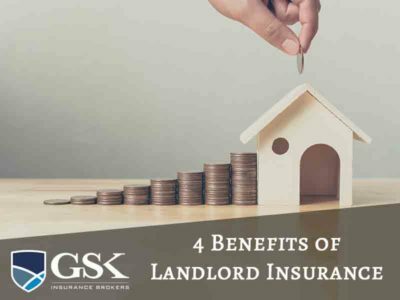 Landlord insurance is an investment in the protection of … Continue reading "Why rental property owners should get the right landlord insurance cover"
What should my Landlord Insurance cover? 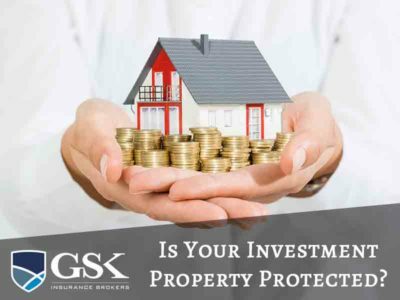 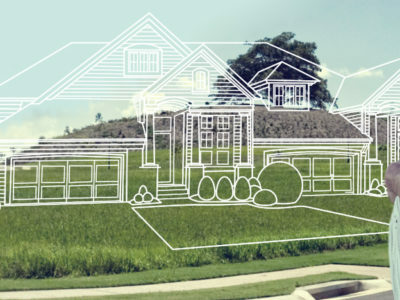 Having an investment property can be a great financial decision and lead to long term financial gains. 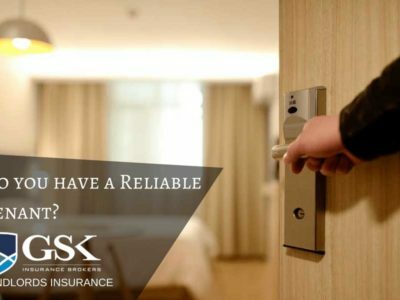 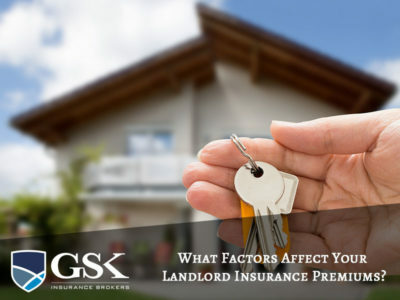 However, there are some risks that come with having tenants in your property … Continue reading "What should my Landlord Insurance cover?"